This is a whimsical Lobster shaped toy made of heavy duck cloth canvas and filled with catnip. It measures 6" long and 4" wide. 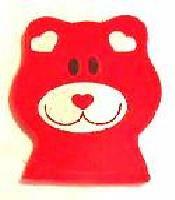 Red Teddy Bear Toy 3 1/2" x 4" filled with 100% catnip for your favorite feline. 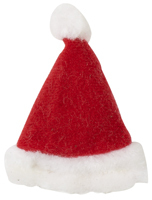 Red & White 2" Hat Shaped Toy filled with 100% Catnip-No bulky fillers. Made in the USA. 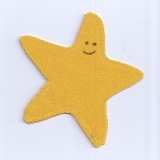 This is a whimsical Star shaped toy made of heavy duck cloth canvas and filled with Catnip. It measures 5" from point to point. World's Best quality Leaves and Blossoms. Packed in a one ounce container with security strip cap. 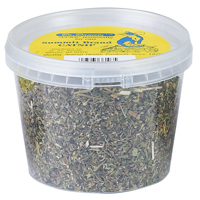 World's Best Quality Leaves and Blossom Catnip. Packed in 2 ounce container with security strip cap. 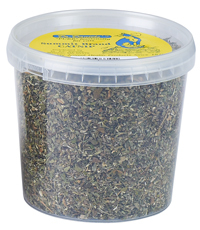 World's Best Quality Leaves and Blossom Catnip . Packed in 3 ounce container with security strip cap. Tiger Shaped Toy 3" colorfull toy filled with 100% catnip for your favorite feline. 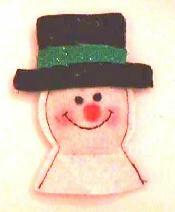 3 inch red, white and blue colorfull catnip toy.